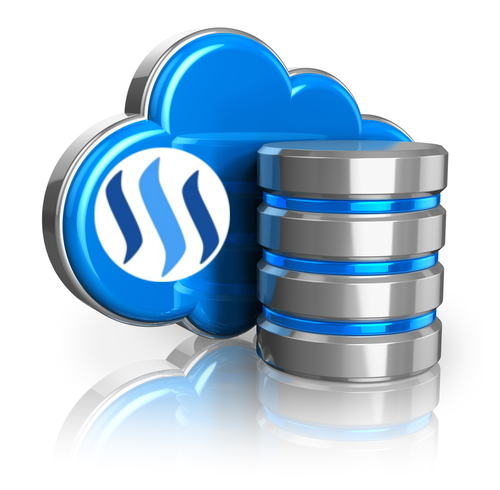 SteemSQL is a public MS-SQL database with all the blockchain data in it. In the previous update post, I informed you about the creation of two new tables containing information about followers and Resteem of the posts. Therefore, the TxCustomsFollows and TxCustomsReblogs views, used previously to easily find this information, are now obsolete and should no more be used. These views provides lower performance because they still relies on the JSON parser. If your process is still based on these views, I invite you to adapt them as soon as possible to avoid any problem. All payout from this post will be dedicated to keep SteemSQL running. I just posted about how I used your SteemSQL to create a list of the top 100 rising stars to display on steemrich.com. Thanks for all the help! @arcange . The Unfollow report I produced, relied solely on TXCustomsfollows. Any suggestion on how would I be able to get this info from the current schema. Have not migrated but looks like it's going to be easier. Thank you for this service. upvoted and re-steemed.